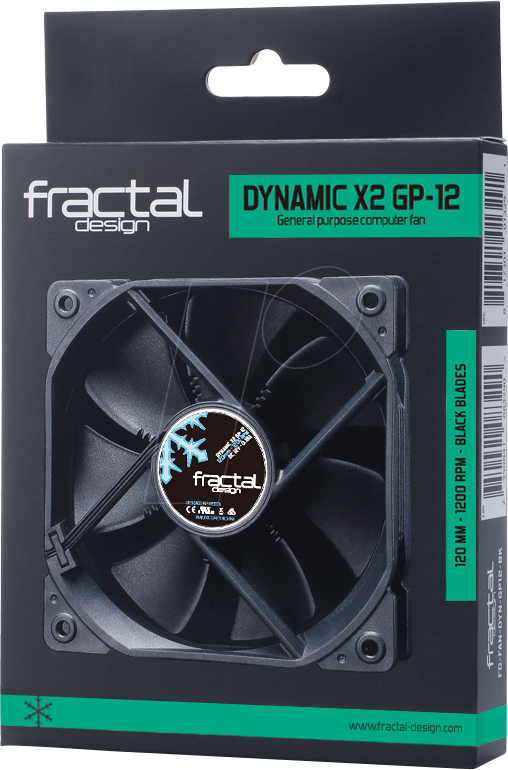 Fractal Design Dynamic X2 GP-12 and GP-14 are true all-purpose fans, offering good airflow and best in class 100,000 hours MTBF thanks to the new LLS bearing. 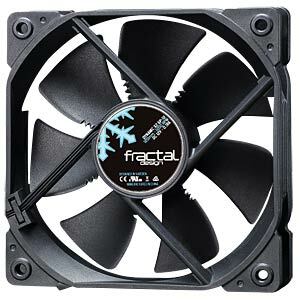 Their customized design creates a beautifully aesthetic fan to help keep your system cool, yet quiet. 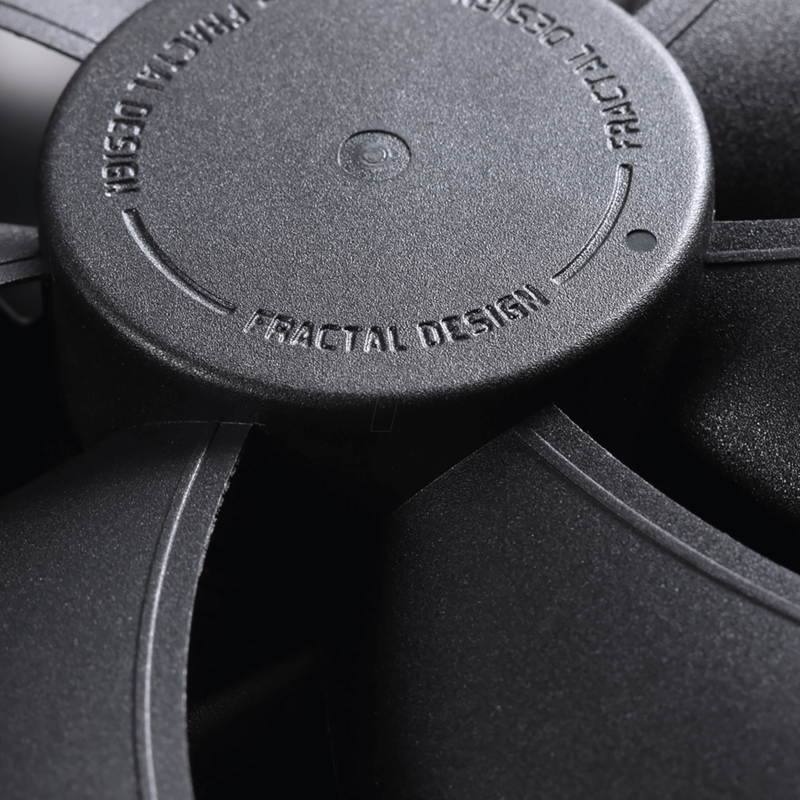 Designed together with our high-end Venturi Series, the Dynamic X2 Series fans feature aerodynamic elements, similarly found in airplane wing designs, with significant noise-reducing elements. 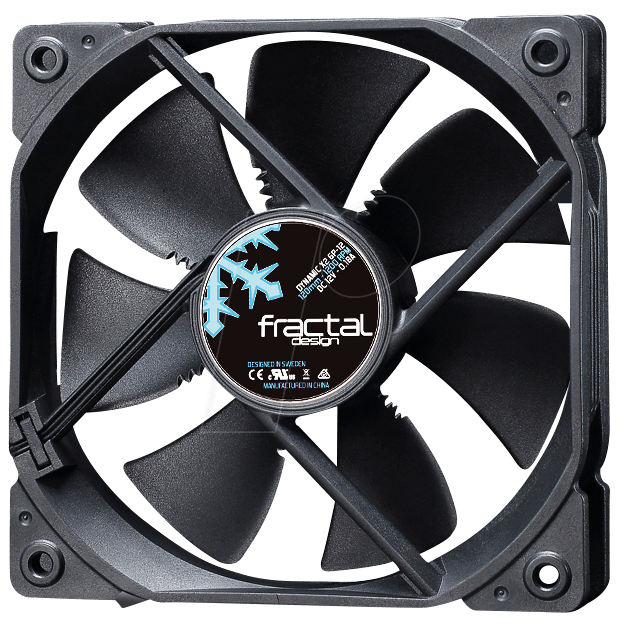 Available in two color combinations: pure black, or the classic Fractal Design signature color scheme with white blades and black frame. 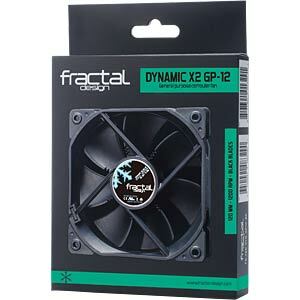 The Dynamic X2 series are the perfect companion for users looking to make use of an all-purpose fan with an exceptional lifespan. a "trip wire" on the rear side of the blades near the leading edge. The trip wire introduces a larger turbulent boundary layer at an earlier stage, this delays the layer separation and improves both airflow and noise characteristics.